Are you looking for ways to make your website more popular on social media? Of course you are. There is no point in building an exquisite website and waiting for the visitors to arrive through Google, when you can boost its success through social media. The only problem is: how can you promote the website without spending entire days attracting audience at Facebook, Twitter, Pinterest, Instagram, Google+, Tumblr, and all other social media that need your presence? A successful social media marketing campaign takes a bit of time and a lot of practice, but this approach also demands you to use the right tools at the right time. Don’t worry; you don’t have to start experimenting with random tools to find the right ones. This list will save you from trial and error, so check out these online tools and start using the ones that fit your strategy. 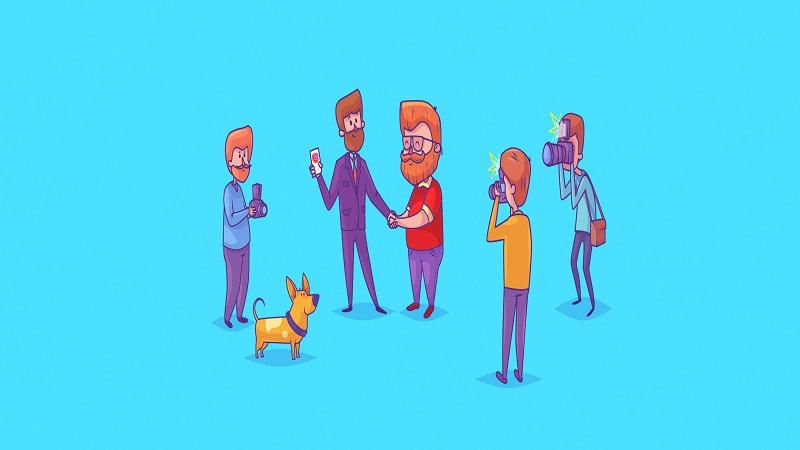 Viralheat is a crucial element of a successful social media marketing strategy, since it enables you to find out what the communities at Foursquare, YouTube, Google+, Twitter, Facebook, and other sites are talking about your brand. Once you get that information, you can emphasize the good things and work on the aspects that received some criticism. The tool provides measurement and metrics for your business, and it also helps you manage the workflow and curate engaging content. When you realize that social media influencers have been mentioning your site, you can contact them to ask for their engagement in your promotional campaign. Each tweet you post on the official profile of your website is a potential magnet for thousands of clicks. Are you using or wasting that potential? ManageFlitter is a tool that helps you get the most out of your activity on this social media network. First of all, it helps you manage multiple accounts with ease, so you’ll see all people you follow in a simple interface. 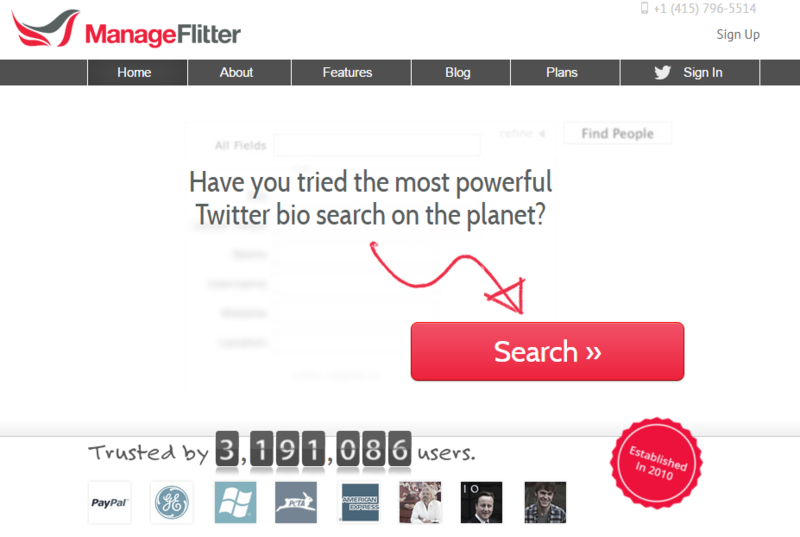 ManageFlitter is one of the best tools that help you find relevant users to follow. You can easily discover the influentials and connect with them by responding to their tweets or attracting them with the content you publish and promote. The tool also allows you to schedule tweets at optimal times, so you won’t have to worry about time zones and activity peaks. We mentioned influentials quite a few times in this article, didn’t we? That’s because they are important and they have the power to make other people visit and like your website. When you reach out to the people who attract the most attention on social media, your website will immediately start getting more visits. Onalytica is a tool all marketers and website owners love - it helps them identify and engage with social influencers whose activity is relevant to the niche they are focused on. All you need to do is a link to any piece of content at your site and let the algorithm do its job. 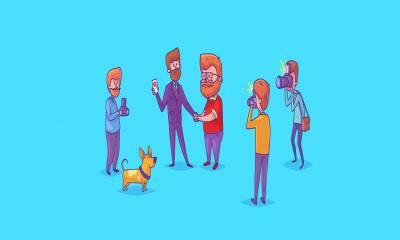 Then, you’ll get a list of 25 social influencers who can help you promote the website to a large audience. Managing all social media accounts on Twitter, LinkedIn, Google+, Facebook, Foursquare, and other networks takes a great deal of time, which is why most website owners decide to pick up to three networks and maintain their presence there. You don’t have to limit yourself that way. 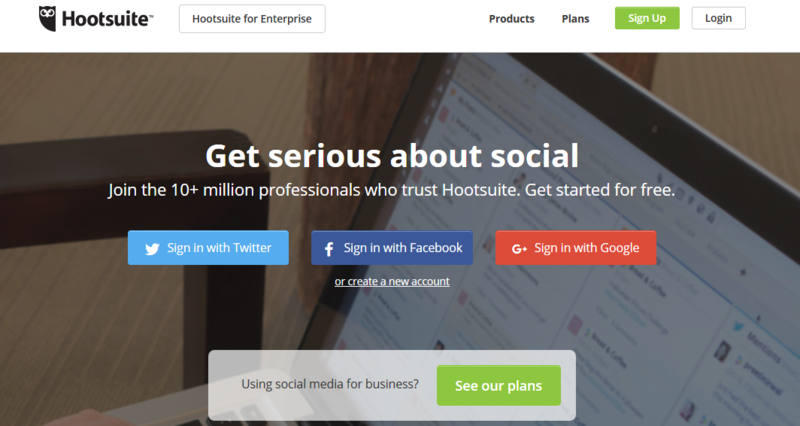 Thanks to Hootsuite, you can manage all social networks from a single dashboard. This platform will enable you to see the mentions on different platforms, the posts to your pages, and your own posts. Plus, it enables you to post updates and comments, so you’ll engage with your entire audience much more easily. This is a tool for discovering the right people to follow on Twitter and optimizing your account for social growth. There are several tools that help you dig through Twitter analytics, but this one is unique because it informs who your followers are, where they are located, and what they tweet. However, it also enables you to compare different users. This means that you can compare your social graph to the one of a competitive website, so you’ll easily understand what you’re doing right and where you can make some improvements. You can use the comparing feature for another great purpose: to compare Twitter accounts to find overlaps, so you can expand your audience by targeting more relevant users. With the reports you get from this tool, you will understand how your Facebook followers interact with your posts. The algorithm will evaluate the rank of each post, so you’ll easily identify the content that leads to success. You’ll see which pages of your website got the most attention when you shared them via Facebook, and you’ll realize what style of expression your audience prefers. 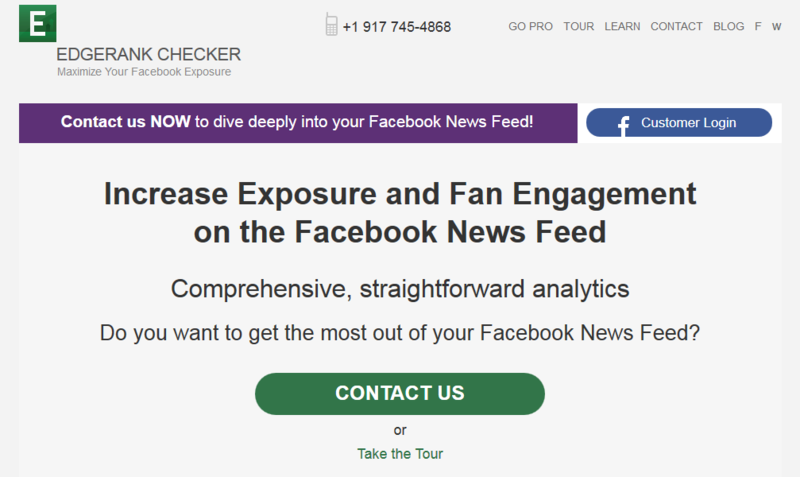 Thanks to EdgeRank Checker, you can experiment with the way you use Facebook and you’ll adapt your strategy when you realize what works and what drives the audience away. You can monitor each post in real time, so make sure to do that when you have some free time on your hands. Your goal of promoting the website via social media is tightly related to beating the competition. You have to understand the competitors’ campaigns before you can come up with something that will attract the same audience and make them prefer your website over the rest. Rival IQ is a tool you can use for gaining critical insights on your competition’s activity across social media. It also gives you hints on their SEO campaigns and website content strategy. 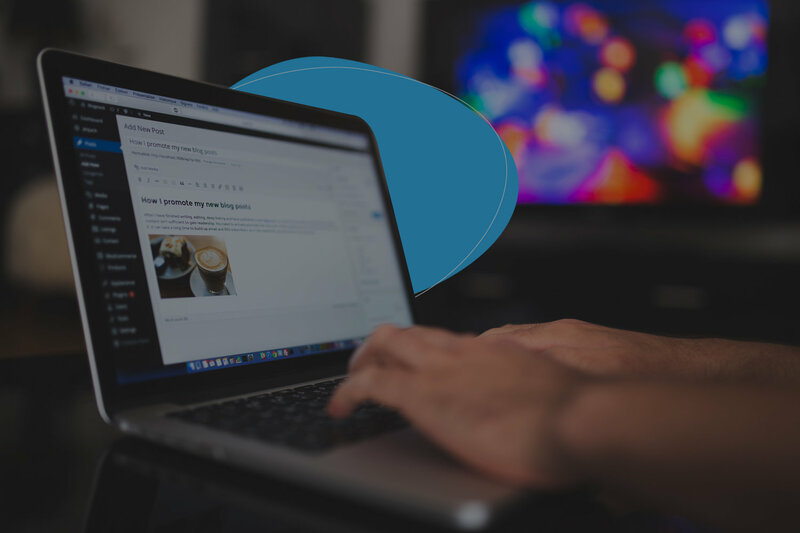 You can use Rival IQ to get a list of the top 50 posts related to your niche, so you’ll see how the audience engaged with the profiles of competitive websites. When some of the pages you’re monitoring launch an unusually successful update on LinkedIn, Facebook or Twitter, the tool will send you an alert, so you can check what all the fuzz is about. Hashtags are really effective for your promotional campaign. Social media users love them, so it would be cool for you to think of a witty hashtag that will get them engaged. However, it’s hard to keep track of all those conversations if you just search for the hashtag on different social media platforms. Tagboard makes that easy for you. It will collect the information you need, and it will give you a full list of the latest mentions on Twitter, Vine, Google+, Facebook, Instagram, and Flickr. If you want to see the mentions on a single platform, you can use the filter. That’s not all; you’ll also get the number of average posts per minute under that hashtag, the trend, and the sentiment (positive, negative, or neutral) of the hashtag. Here is another tool that enables you to compare your achievements with the success of competitive websites. You can use WooRank to get a comparative social shareability report with three of your competitors. You’ll discover what keywords your competitors are targeting, so you’ll be able to attract the same audience by using the same phrases in better ways. It also gives you an in-depth analysis of your website, which will help you implement new strategies to improve its rankings and visibility on social media. Finally, WooRank will give you a list of actionable tips that you can implement in order to optimize your website. The current generation of Internet users loves visual content. 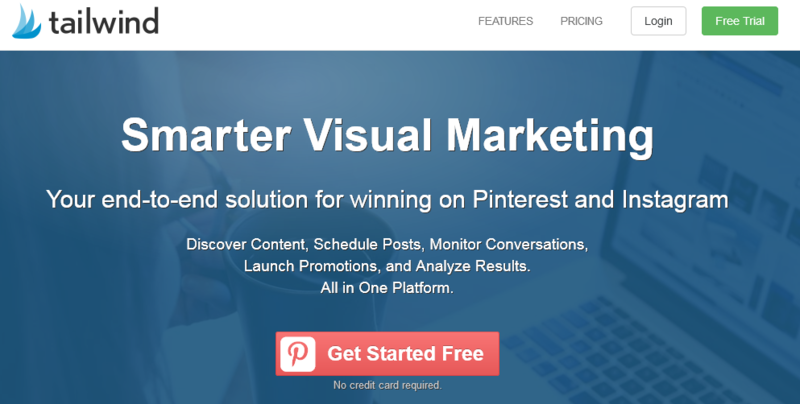 When you make your website attractive to the Instagram and Pinterest communities, the promotion will take its own pace. 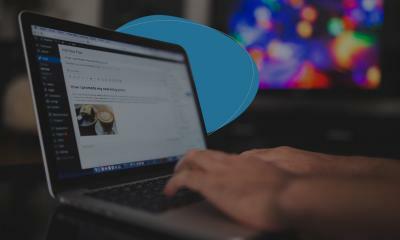 You can do that with Tailwind – a tool that enables you to discover relevant content on these two platforms, schedule posts, monitor conversations and launch your promotional campaigns. The benefits don’t end there: you’ll also get analytics that will help you understand your activity and improve your promotional campaign. 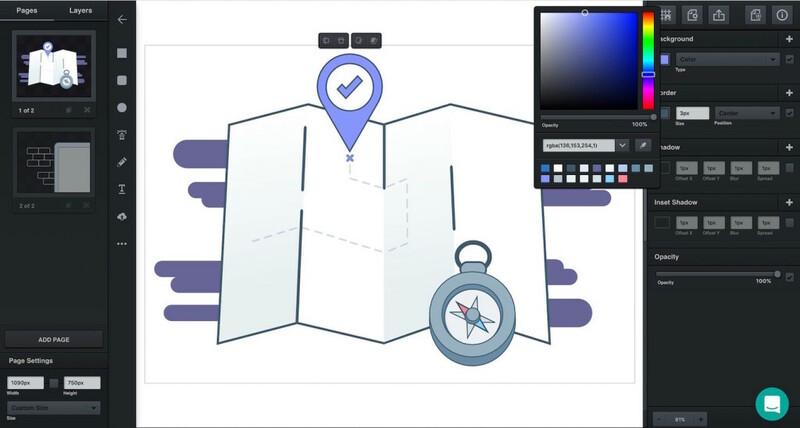 Vectr is a new, free graphics editor that you can use on your desktop or in your web browser to create simple, clean vector graphics. Vectr is pleasingly intuitive. You can save all your work online, share your work with others, and can export to PNG, JPG, or SVG file formats. 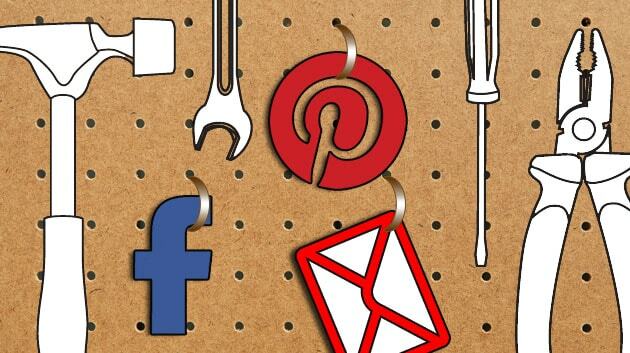 All 10 tools listed above have a different purpose, but they have one thing in common: they make your social media campaign much more effective. They will help you save time while promoting your website in the best way possible. Try them out and tell us what you think!